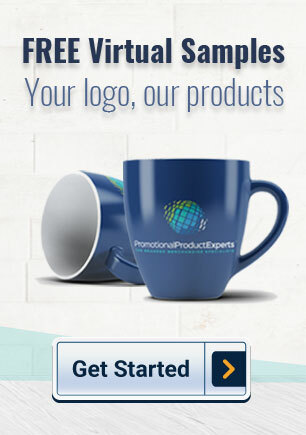 Welcome to Promotional Product Experts, the branded advertising & corporate gift specialists. We aim to cost effectively produce merchandise that will assist your business make a statement and get noticed by clients. With a wide range of quality and value for money promotional items and merchandise just waiting to be branded with your logo or advertising message selecting promotional products online has never been easier. 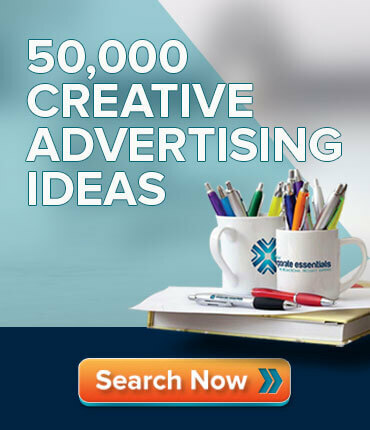 We have over 50,000 creative advertising ideas on our site to get you started. Whether you’re a large corporate company or a small business we can help you reach new clients with printed, embroidered or embossed products ensuring that your clients will remember you the next time they need your product or services. From promotional trade show giveaways to logo branded merchandise, we can put your company logo on branded items that will help you stand out from the crowd. 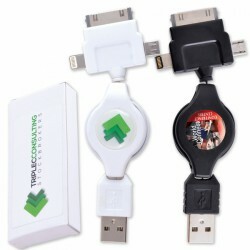 Retractable USB cable with micro USB, and other major connections on the market. Compatible with most current mobile devices, including mobile phones, tablets and other small electrical devices. Will sync and charge devices via USB port. 70cm long when extended and will carry 2.1 amps constantly. 750 mm aluminium drink bottle with a leak proof flip lid which features a stylish carry handle. Laser engraves to an Oxidised White colour. 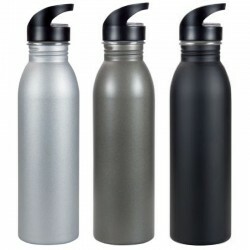 750ml food grade stainless steel drink bottle with your choice of 12 stunning bottle colours and 3 unique lid styles. 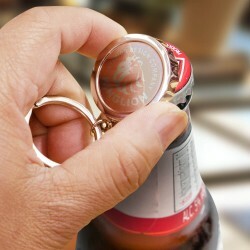 Can be supplied with an optional carabineer. With our wide range, we have marketing products to suit every business. For bulk products that can be dispersed at tradeshows and other events, we recommend cheap promotional products such as pens, lanyards, and drink bottles. These items cost little to produce, but can have a massive spread as they’re carried away, tucked into pockets and bags, reminding the carrier of your company and introducing it to new people. At the other end of the spectrum, we have high-end corporate gifts for valuable and esteemed clients. 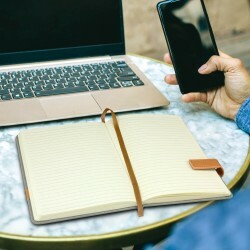 Ideas for promotional business gifts include leather compendiums, corporate watches, and luxury picnic baskets, all of which can be tastefully branded with your logo or company name. 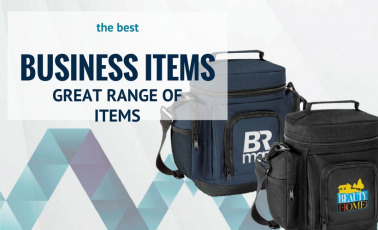 Our promo products, items, and gifts come in a range of colours and styles, so you can find something that accurate represents your company and its current branding. Should you be unable to find the product, style, or colour you require, please contact our team direct – we will quickly find a solution for you. 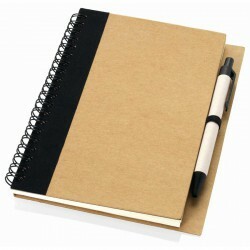 Recycled paper cover notebook with 60 sheets of lined recycled paper with matching pen. Recycled paper. 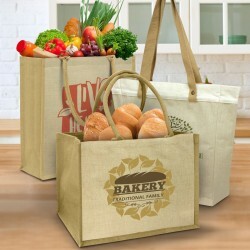 Smart two tone tote bag manufactured from 600D polyester with reinforced handles. We pride ourselves on providing high-quality promotional business items and products branded with professional printing and embroidery to create a cost-effective way of promoting your business. From the smallest ballpoint pen to the largest golf umbrella, we ensure value and quality across all of our items. We also promise and deliver fast, quick, efficient, and friendly customer service. We’ve designed our website to make it easy to find the products you want and request quotes for the quantity that you need. We also provide you with accurate artwork specifications for your specific product, to ensure the finished product is immaculate. And, if you have any questions at any point in the process, we’re just a phone call away. We can quickly ship our custom-branded promotional products across Australia, including to Brisbane, Melbourne, Sydney, Perth, and Adelaide. Get started with the leader of promotional companies in Australia today by requesting a quote. 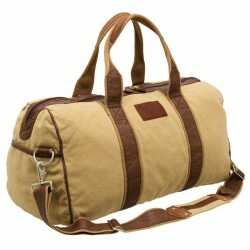 Made of cotton canvas, features a large main compartment and unique Field & Co.™ details. Vinyl accents, front zippered pocket and durable handles. Sides can clip down when you are carrying less, or you can unclip the sides when the bag is fully stuffed. Also features trolley pass-through. We pride ourselves on providing high-quality promotional business items and products branded with professional printing and embroidering to create a cost-effective way of promoting your business. From the smallest ballpoint pen to the largest sun umbrella, we ensure quality across all of our items. We also promise (and deliver!) quick, efficient, and friendly customer service. We’ve designed our website to make it easy to find the product you want and order it in the quantity you need. We also provide you with accurate artwork specifications for your specific product, to ensure the finished product is immaculate. And, if you have any questions at any point in the process, we’re just a phone call away. We can quickly ship our custom-branded promotional products across Australia, including to Brisbane, Melbourne, Sydney, Perth, and Adelaide. Get started with the leader of promotional companies in Australia today by requesting a quote. 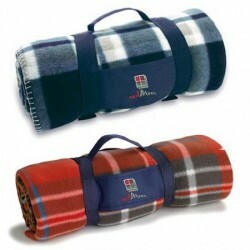 Plaid polar fleece travel blanket with removable carrying strap. Supplied rolled up inside matching carry handle. Waterproof backing and easy storage makes this rug perfect for picnics. Features: Carry bag with carry handle and outside zippered pocket. 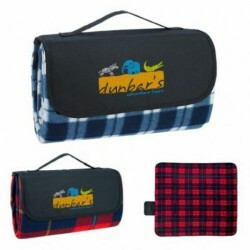 Tartan pattern picnic rug featuring a front flap with a pocket and a carry handle. The blanket is securely folded and closed with a hook-and-loop closure. 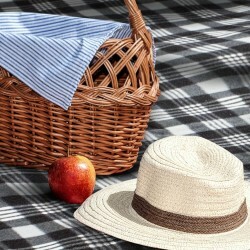 The bottom of the picnic rug is fitted with a waterproof material for added comfort. Manufactured from 600D polyester with insulated main compartment this backpack comes with a four person picnic set. Features: 2 external pockets for extra storage. Adjustable backpack straps. Includes waiters friend, 4 glasses, 4 plastic plates, 4, knives, forks, spoons, salt and pepper shakers. 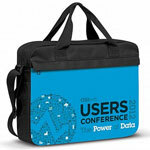 Promotional bags and satchels are great branded products for boosting brand recognition. These personalised promotional bags are considered as daily essentials, becoming round-the-clock promotional tools for your business. 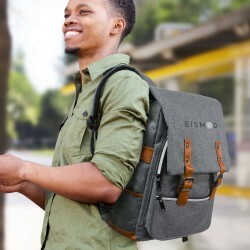 Promotional bags and satchels add value to your brand. Both male and female, young and old will welcome the sight of these handy custom bags. At Promotional Product Experts, we offer a huge selection of printable bags and satchels for all kinds of advertising needs. We have sports and duffle bags which are popular giveaways and corporate gifts for sporting and other company outdoor events as well as economical paper, tote and calico bags which promote sustainability. All bags come with large printing spaces, so your brand’s logo or name can be prominently displayed for maximum visibility. As the top promotional merchandise provider in Australia, we offer you our experience and expertise to help select and even design printed bags and satchels. Customising these promo bags can start from the choice of fabric or material up to the printing technique or process to be employed. 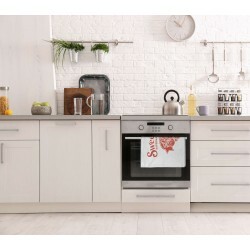 We offer the best value for money with top quality, durable and reliable products. If you require assistance, our sales experts are on stand-by and will be more than happy to provide you with all the facts you need to make an informed decision. Leave your mark with branded bar and wine accessories. 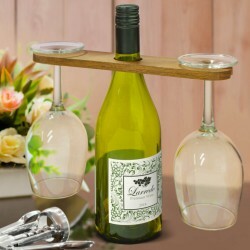 Branded bar and wine accessories are considered to be high-class promotional products. They are the practical choice for businesses looking to make a good impression and at the same time, get their brand message across effectively. Promotional wine and bar accessories At the Promotional Product Experts, our generous selection of quality customisable bar and wine accessories range from printed glasses and hip flasks to promo coasters and bottle openers. 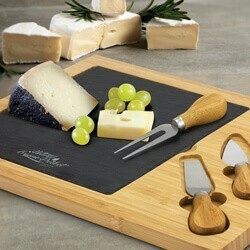 We even have exclusive cheese gift sets to complete our collection of bar and wine accessories. Our merchandise can be customised according to your marketing requirements and can be transformed into the best advertising tools you can only imagine. 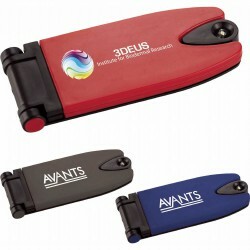 Print or engrave your logo or artwork on these quality promotional items and enjoy value for your money. If you would like to stand out during industry events, expos or make sure your corporate product launches are a success, be sure to include these unique promo accessories in your giveaways. We even offers premium packaging so you can further impress potential customers. For affordable and unique promotional merchandise, branded bath and body products are truly a great choice. These promo products are popular among consumers for they promote healthy looking skin and even offer protection from germs and bacteria. Unique Promotional Items: Branded Bath and Body Products we offer are a wide array of best value bath and body products. We have handy hand sanitizers printable with your company logo which are great as conference, tradeshow or expo giveaways. There are also customisable manicure sets which you can hand out as corporate gifts to loyal customers or priced employees. For outdoor events, branded sun screen and first aid kits will surely be a huge hit. Other popular choices are our aromas and fragrances as well as our custom bath and spa collection. Simply click on the images to view exclusive products and information on pricing and other relevant details. Our unblemished reputation as the industry’s best ensures that our products are of excellent quality. All items can be personalised to complement your marketing campaign Our sales professionals are quite skillful in matching the right product to any advertising strategy and can help you every step of the way from choosing the perfect item to offering suggestions. 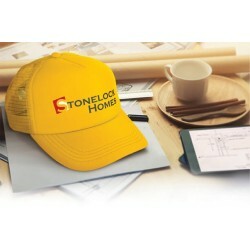 Round-the-Clock Exposure with Customised Caps and Hats, Promotional hats. At Promotional Product Experts, our selection of customisable hats and caps are the go-to promotional merchandise of clients who are looking to invest in dependable, durable and most importantly, cost-efficient marketing products. We offer a lot of choices ranging from embroidered beanies to personalised visors and even branded straw hats, which can be handed out as corporate giveaways, souvenirs or gifts during industry events. Customising these hats and caps with your logo or artwork is just one of the options. You can go all out and personalise these products from choosing the material to opting for custom colours. You will love how these promo hats and caps can be infused with your brand’s image especially with the many styles and designs available. You can choose to be fun or serious, hip or conventional. The possibilities are endless! We can easily offer suggestions and ideas and also help you realize your advertising goals by lending our own expertise on. Our selection even includes budget hats and caps for those who are looking to enjoy the best value for their buck. You will be amazed by the power of the right promotional product. Printed clocks, watches and timers serve as the perfect example. These customisable items are a huge hit whether they are given as a corporate gift or event souvenir and are very effective in boosting your brand’s visibility. Custom printed Clocks, Watches and Timers. Watches, which are usually worn on a daily basis, allow for maximum brand exposure. Clocks on the other hand, with their huge branding spaces are ideal for offices and establishments for sending your advertising message across. Promotional Product Experts selection of best value timers, watches and clocks boasts of quality. We have printed wall clocks in a variety of shapes and sizes as well as custom pedometers, unique desk holders and alarm clocks. For schools and sports related businesses, our brandable stopwatch will make practical promotional merchandise as well as sports watches for both men and women. If budget is an issue, we offer economical watches which are affordable gifts to devoted customers and deserving employees. On the other hand, we also have a nice collection of corporate watches with varying strap material including steel, rubber plastic and leather. Each of our items can be personalised so they can be transformed into effective marketing tools. Every item is presented in gorgeous and professional packaging to complement your brand’s image. Our team of promotional products experts are present guide you every step of the way. All you have to do is to provide us with your specific requirements and we will work hard to make sure each one of your needs is met with satisfaction. 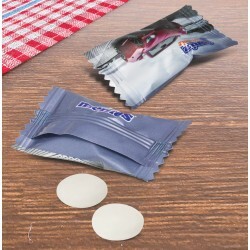 Unique promotional products like our custom confectionary and cookies are the newest addition to the list of most popular and exclusive personalised merchandise. They are perfect for giving away to both customers and employees on special occasions like Christmas and other holidays. Unlike other items which would seem impersonal and utilitarian, branded cookies and confectionary sends a more intimate and personal message, which is why many people love them! Custom Confectionary and Cookies. Businesses love the selection of customised confectionery & cookies that Promotional Product Experts offer. 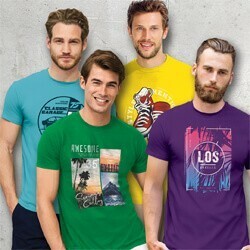 Our quality printed products are colourful and distinct and are sure to be remembered for all the right reasons. Aside from our yummy selection of promotional lollies, jelly beans and chocolates, we also have customisable containers and tins. Whatever your product of choice is, Promotional Product Experts can customise it to display your brand logo or artwork so you can enjoy brand visibility. At Promotional Product Experts, you can trust us to lend our expertise on promotional products to allow you to enjoy value for your money. With over 20 years of experience, you can rest assured you are in good and capable hands. Speak with any of our professional and friendly sales associates to inquire about our products, prices and other information which will help you in your decision making. Corporate christmas gifts and Xmas business gifts are great advertising and promotional products that reward staff and clients for valued service and custom. Choosing printed environmental products as promotional merchandise adds a whole new dimension to your brand’s image. These printed items convey a message of concern and caring for the environment which will certainly endear you to customers. 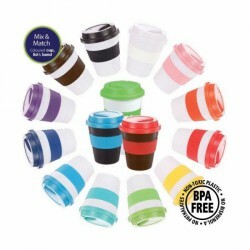 If saving the environment is among your business’ advocacy, then these eco-friendly products are the logical choice. Printed Environmental Products. 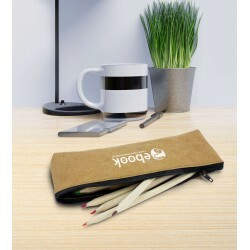 Made with biodegradable and recyclable material, promotional environmental products leave minimal footprint on the environment. 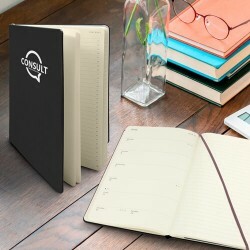 Branded with your corporate name or logo, they are effective in bolstering brand visibility especially considering people love to be seen using such items. Our collection of printed environment products is diverse ranging from custom stationary and pens to branded desk items and environmental tools. We even have promo recycled baseball caps and non woven bags, which are perfect as giveaways. 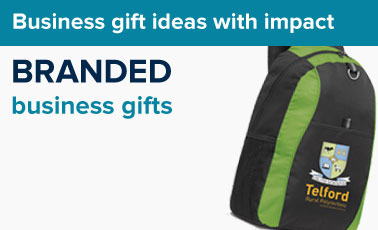 We offer a wide array of economical enviro bags, novelties and clothing fit for all kinds of budget and needs. We give importance to customer satisfaction which is why our sales team will be there for you every step of the selection and ordering process. Should you require more information regarding our eco printed environmental products, please feel free to contact anytime. 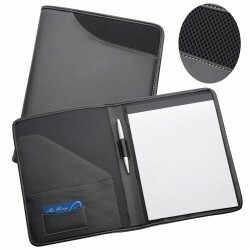 Businesses will never go wrong with branded flash drives and mouse mats as promotional products. These business must-haves are used on a daily basis, ensuring maximum brand exposure. 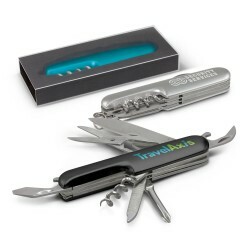 They are also well-received as corporate gifts and giveaways during tradeshows and other company events. Branded Promo Flash Drives and Mouse Mats. 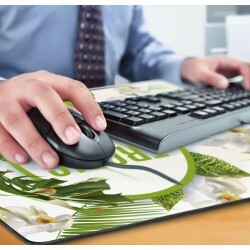 Promotional [b]mouse mats[/b] come in a variety of designs, shapes, sizes and colours. Some design feature wrist pads while others boast of unique features and uses. [/b]Printed USB flash drives[/b] are available in different memory capacity ranging from 512MB to 32GB. We also offer [b]budget custom wood and bamboo flash drives[/b] for sending a more eco-friendly message as well as personalised 3D flash drives which are guaranteed to attract customer attention. 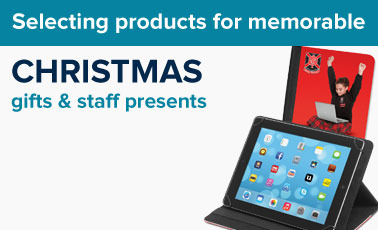 Your promotional merchandise choice can easily be customised to suit your advertising requirements. 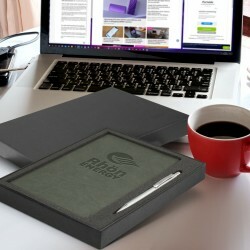 With the brand name or logo printed on these modern-day computer accessories, brand recall and recognition is improved significantly. 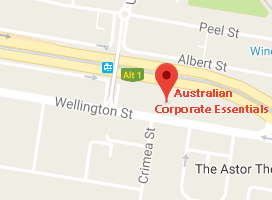 ACE is a long time supplier of custom printed flash drives and mouse mats to a considerable number of businesses in Australia. We are considered the best because we make it a point to work with our customers on every level until all promotional product requirements are satisfied and met. 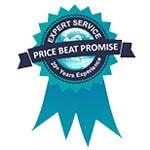 One of the keys to our success is being able to help customers enjoy the best value for their budget. We have a team of sales professionals who are experts in the [b]promotional products[/b] industry and are happy to provide their assistance. 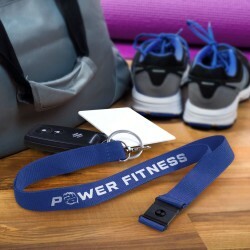 Promotional corporate lanyards have been found to have many uses from keeping personal and business items like branded ID cards, mobile phones, and USB flashdrives close by. 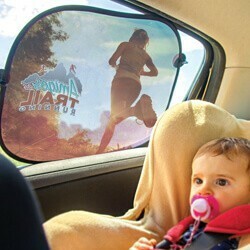 Outside the office, the branded merchandise is used in schools and recreational activities such as boating and camping. 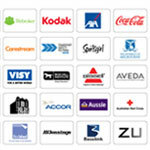 Corporate Lanyards and Cardholders. At ACE, we offer fully-customisable lanyards and cardholders. 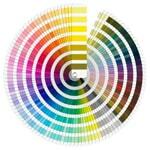 Our range of fabric material includes satin, nylon and polyester with option for full colour printing. We also have eco-friendly printed lanyards made from bamboo, recycled PET and corn for businesses that want to further their green advocacies. To complete our collection of custom lanyards, we offer a variety of tough connectors and see-through PVC card holders. Personalised lanyards and cardholders can be fully customised to showcase the brand name, logo and even colours. They come in a variety of styles, lengths and attachments including classic polyester made lanyards with standard release buckle and zip lanyards with universal attachment. We also offer quality yet economical badge holders, neck wallets and pouches. As a leader in the [b]promotional products[/b] industry, ACE works tireless to provide our customers with the best value lanyards and cardholders in the market. We are proud of our 20 years in the business which is a testament to our passion and commitment to help our clients meet their marketing objectives. The best way to attract consumer attention is for your brand to be as visible as possible. Maximising brand visibility improves recognition and recall, which are important if you are looking to boost sales. [b]Promotional motor products[/b] are a good choice to achieve this as they allow your brand to be exposed to an infinite number of people in many different places. Promotional Motor Products.Customised motor products are not only useful but unique as well. These promo items may not be regularly used but they will be thought of as dependable, a quality which you would want your brand to be associated with. They are welcome as a corporate gift and souvenir and are a huge hit during industry tradeshows and expos when handed out as promo souvenirs or giveaways. ACE provides an impressive selection of promotional motor products including car air vent pads, sun visors, breakdown kit, tyre pressure meter, roadside kits, sunshades, and warning sign utility bags. All items are customisable by branding your logo or name. Choosing from our generous collection of [b]personalised motor products[/b] can be challenging. ACE understands this and makes sure your online ordering experience is as stress-free as possible. We have a team of sales professionals who possesses the expertise and experience needed to help you make a suitable choice for delivering your advertising message. Promotional Sports Products are designed for both outdoor and indoor sports, promotional sports items add to the fun and enjoyment with their usefulness and practicality. 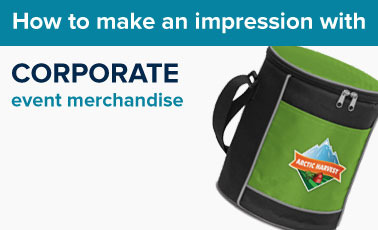 Promotional and custom Sports Products are also among the unique promo merchandise handed out during tradeshows, expos and other corporate events. They are appreciated by every recipient especially those who have active lifestyles. Our collection of branded sports products are reflective of what we stand for, durability and reliability. Promotional Product Experts offers a wide range of customisable sports merchandise from printed sports watches and economical caps to custom first aid kits and water bottles. We also offer budget towels as well as sunscreen and lip balm for protection against harmful UV rays. With your logo or name branded on each item, you are sure to improve brand visibility and recognition. Promotional Product Experts has been working with many Australian businesses for the past 20 years in choosing quality and best value promotional product which meets their marketing strategy requirements. Our sales professionals are equipped with the knowledge and experience to help our customers make informed decisions. 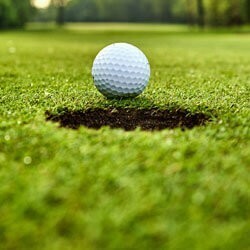 If you are interested in our line of promotional sports products, please feel free to contact us at your convenience. 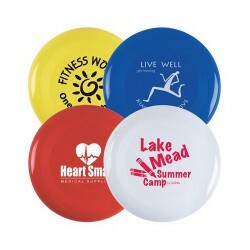 Promotional stress balls and shapes as their name implies, are products designed to reduce stress and improve quality of life. 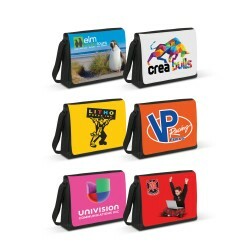 These custom products can be carried anywhere and used anytime, which make them effective advertising mediums. Customise them with your corporate logo or name, and your brand will be associated with feelings of relaxation, enjoyment and peace of mind. 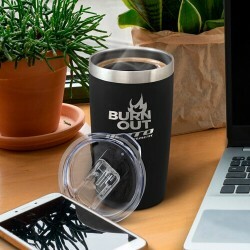 Promotional Product Experts offers a great selection of printed stress items including unique stress balls, vegetables, vehicles, animals and other fun shapes and designs. All promotional products are made from top quality rubber material and come with generous branding areas for maximum brand visibility. 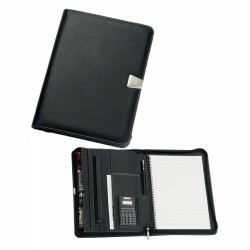 Promotional stress items, Choose from budget items to more impressive and exclusive stress merchandise. We have been supplying promotional merchandise for over 20 years and our customers appreciate our professionalism, expertise and experience. Promotional Product Experts has a competent sales team on standby that can assist you every step of the way. Simply contact us for any enquiry and we will be more than happy to help you. 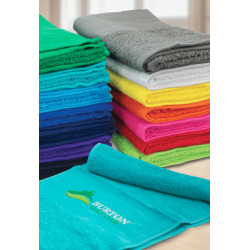 Branded printed promotional towels are popular promotional items. Printed towels with your brand name or logo. These towels can be used at home, in the office and outdoors like the beach. 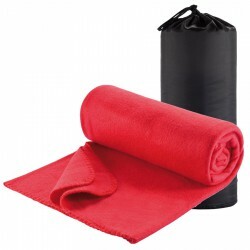 They are also welcome by people with active lifestyles as they can be used as sports or gym towels. Promotional towels can be considered as a go-to marketing tool of many businesses for their versatility. Promotional branded towels, They come in many designs, materials, colours and sizes and even supplied in different packaging. Plus, they come with huge printing spaces which mean optimum exposure for your brand. 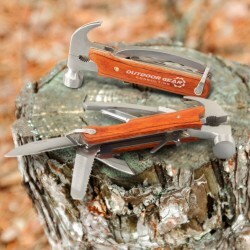 They are often given away as tradeshow souvenirs and corporate gifts. The collection of custom towels at Promotional Product Experts is sure to delight you. We have hundreds of excellent quality items to choose from. We also guarantee the best value for your money so you can fully maximise your advertising strategies. As the leader in the industry, Promotional Product Experts promise a hassle-free ordering experience for our customers. Our sales professionals are more than capable of offering sound advice and recommendations to help you make the right choice. Contact us today for any enquiries regarding our printed towels. Custom toys, games and novelties promoting your brand in a fun way is always a great idea especially if you are trying to attract a younger demographic or simply adding a whole new dimension to your brand’s image. Personalised toys, games and novelties are certainly the way to go considering these promo products are designed for enjoyment and recreation. Promotional Product Experts is considered as the “ambassador” of fun when it comes to these colourful and fun custom toys, novelties and games. Our product line showcases branded bubble products, teddy bears and paint sheets. Outdoor events are perfect for handing out printed flyers and other novelties like tattoos and yo-yos. 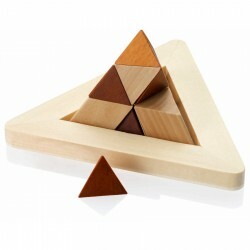 Corporate customers can also be gifted with executive game sets to encourage a little relaxation. All items are made from safe high grade material and ideal for all ages and gender. With 20 years-worth of experience, Promotional Product Experts offers businesses with the best value and quality promotional merchandise in the market. In addition, we have a team of sales experts who value professionalism above all else. We provide assistance every step of the ordering process and we go over and beyond your expectations when it comes to customer service. 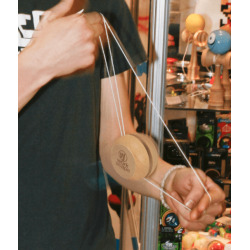 Please feel free to browse our selection of promo toys, games and novelties and make enquiries. Promotional printed umbrellas come in a variety of sizes, colours and designs, making them a great candidate for customisation. They also have huge branding spaces, which allows for the prominent display of your brand’s logo or name. These customisable items are considered as daily essentials and carried to many different places. 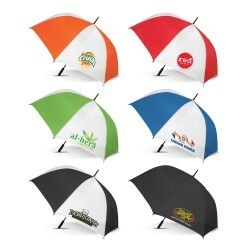 Printed Promotional Umbrellas. 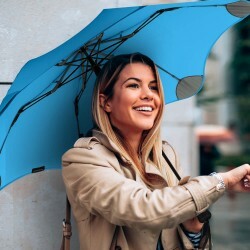 We offer a generous selection of brandable umbrellas. Our line of personalised folding umbrellas comes in a variety of packaging including aluminium canisters, boxes and rubber zippered case. We also have corporate umbrellas with unisex appeal and budget golf umbrellas which feature rubber handles and fibreglass shaft. Our custom made umbrellas can be fully-personalised to complement your business event. Materials used for our items are durable and of excellent quality and customers are also assured of superior printing results. We accommodate fast turnarounds and bulk orders without compromising the overall quality of our promotional merchandise. Our commitment to excellence is the top reason why we are still here today. 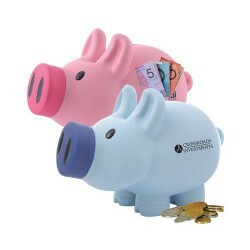 For 20 years, we continue to offer the best value promotional products to many Australian businesses. Our highly-knowledgeable sales professionals are more than happy to provide our clients with expert assistance in order to meet any kind of marketing requirement. For any enquiries on our custom umbrellas, kindly contact us anytime.